The shelter was designed only six people. 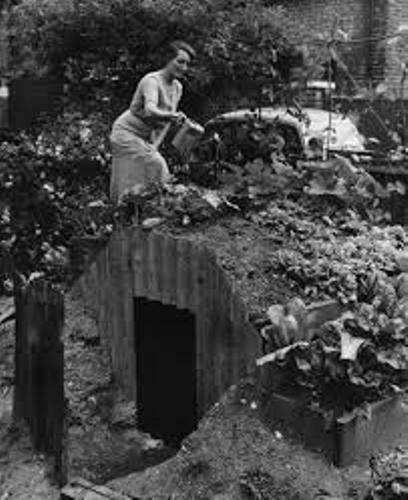 The air raid shelter was created in simple design. There were six corrugated steel panels used as the main part of the Anderson shelter. 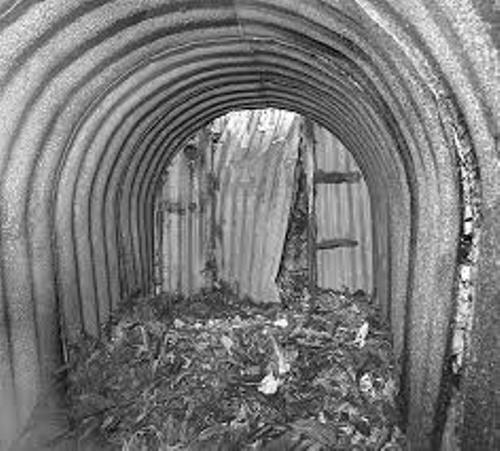 Now let’s talk the design of Anderson shelters. To create the side and end panels, the flat corrugated steel panels would be bolted. One side had a door. Can you guess the measurement of Anderson shelter? It had the length at 2 meter, the width at 1.4 meter and the height at 1.8 meter. Since the dimension of this shelter was not really big, the shelter was very cramped and tight. It was impossible for a person whose height was more than 6 feet to stand up inside the shelter. Find out facts about air raids here. 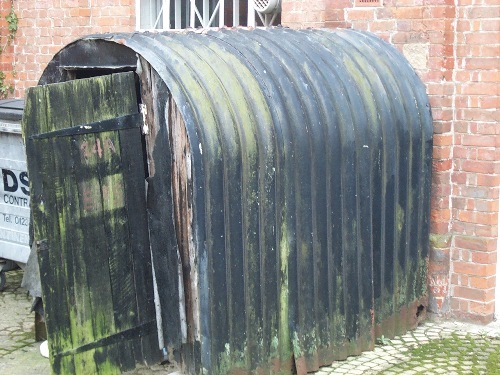 Do you know that Anderson shelters were very popular? People built this shelter before the wars and at the beginning of the wars. There were at least 3.5 million Anderson shelters which had been used by the people. The Anderson shelters were buried at least 1 meter below the ground. 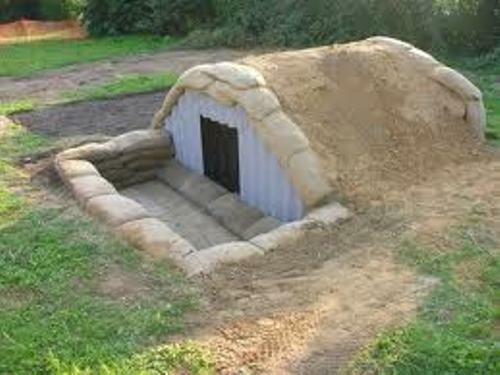 The soil and turf were used to cover the shelter. The people whose income was less than £250 did not have to pay any money. It was free for them. The people who were not included in this category had to pay £7. There were many lives of the people saved because they hide inside the Anderson shelters. It could prevent the major air raids. During the winter months, people could catch cold when they were inside the shelter. 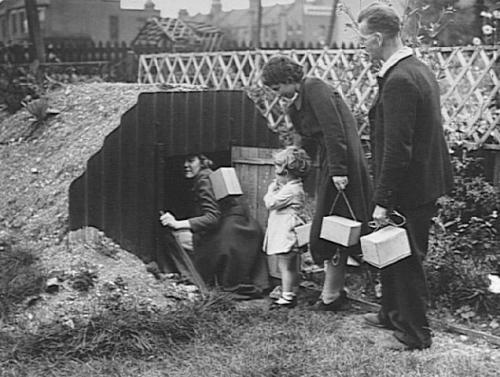 Get facts about air raid shelter here. Today, there are many survived Anderson shelters. Even though they are not used anymore, people use it as a garden shed. Do you have question on facts about Anderson shelter?